If this is your first time on the NEW website...Enjoy! If this is your first time on the Oklahoma SGMP website, come and get to know us! 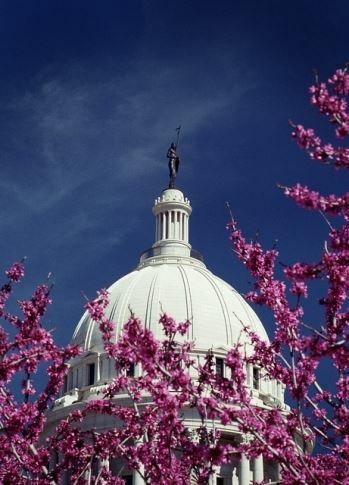 The Oklahoma Chapter of SGMP was established in November of 2001. We are a very strong chapter consisting of government meeting planners and suppliers! If you are a meeting planner or are a supplier who works with meeting planners, you are missing out if you are not a member. So what's stopping you? 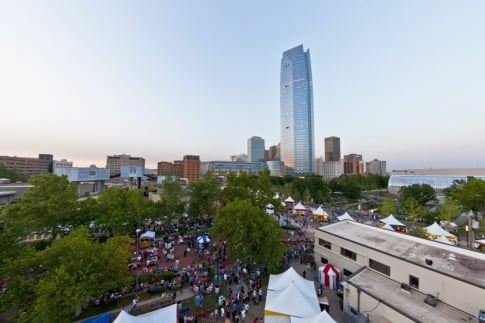 Get to know OKSGMP! The Society of Government Meeting Professionals, Inc. (SGMP) is a national organization dedicated to improving the knowledge and expertise of individuals in the planning and management of government meetings through education, training and industry relationships.  PLANNERS- Government Planners join for $55, Contract Planners join for $140.  SUPPLIERS- Suppliers join for $400, associate suppliers join for $275.